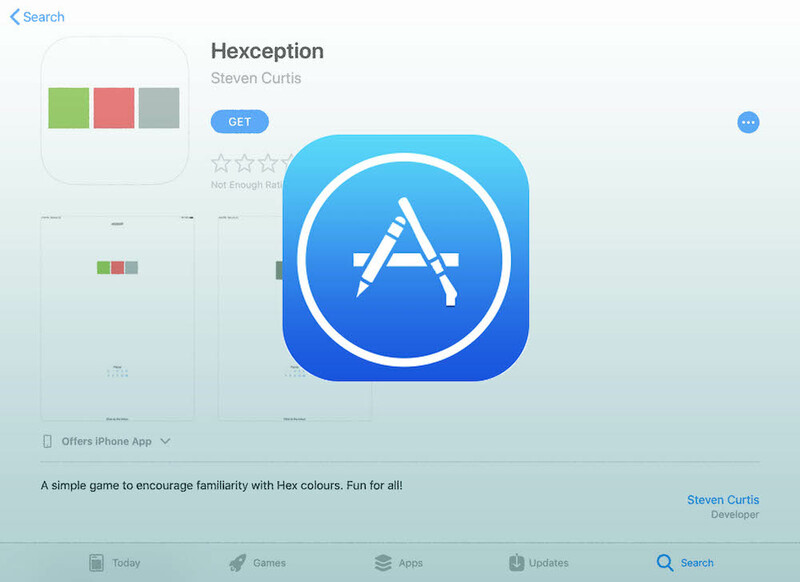 Hexception has now been released on the App store for Apple devices. A simple way to help students understand the relationship between Hex number and colours. Free forever on the App store, no adverts. Today the BBC fell into the common trap of unnecessary hyperbole and concern around AI. Starting with confusing robotics and AI (two vastly different subsets of computing), the interview ended in an interviewee asserting that Israel have some form of killing machines that can identify enemy targets without human intervention. For a start, there was no mention of war conventions (human intervention is required in war! ), and we should remember that machines that kills without human intervention have been around for years. We might call such machines “bombs” and “mines”. When the interviewee spoke about how the killing machines could be “scaled up like Google”, we are talking less about robot AI from the Terminator movie and more about mines across warzones in the last hundred years. The reason this is so important is that people develop a fear of AI, what is possible and what is going to change. We don’t expect BBC reporters to know everything about each topic covered on the Today programme, but surely they can do better than this? Indeed the ‘wrong’ answers in a multiple choice test have their own jargon (“distractors”), even questions have their own name (“stem”). However, what is absolutely clear is that we need to develop our questions to test higher levels of cognitive reasoning to discriminate between high and low achieving students. So using multiple choice questions is a good idea, but only if we do them well. We need to think about how we will develop them to be beneficial for both students and teachers. Abdulghani, H., Irshad, M., Haque, S., Ahmad, T., Sattar, K. and Khalil, M. (2017). Effectiveness of longitudinal faculty development programs on MCQs items writing skills: A follow-up study. PLOS ONE, 12(10), p.e0185895. Palmer, E. and Devitt, P. (2007). Assessment of higher order cognitive skills in undergraduate education: modified essay or multiple choice questions? Research paper. BMC Medical Education, 7(1). Xu, X., Kauer, S. and Tupy, S. (2016). Multiple-choice questions: Tips for optimizing assessment in-seat and online. Scholarship of Teaching and Learning in Psychology, 2(2), pp.147-158. 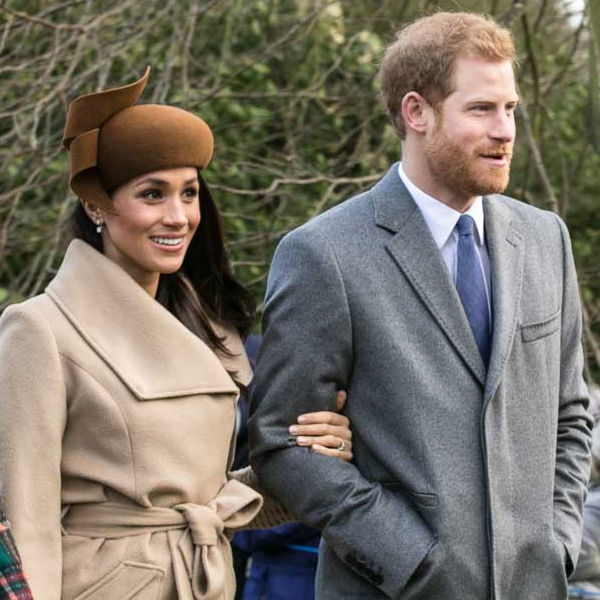 Last year Prince Harry said that teachers go beyond text books and this year public attitudes. This year the Global Teacher Status Index for 2018 put the status of UK teachers below those of Malaysia, China and Greece. Could the two be linked? When celebrities or those without domain knowledge publicise their interpretation of what teaching should be they degrade the profession. When added to the pressure the government puts on teachers to expand their role into mental health, and do more than less it seems the outcome is self-evident. Bill Gates, are you serious? “you can take that top 10% and have them help the others to get best practices, the best teaching ideas to spread over the country”. It sounds great! Spreading best practice works in business, and surely this is a great idea that should be adopted. The problem is teaching is not the same as a business process. A teacher working in a deprived area has a very different job to a teacher working in a Grammar school in a leafy suburb in the UK. The job is very different, in terms of the information presented, format but also the expected achievement of the students. Much of teaching is getting students to follow you and understand the content on a personal level. How can you spread this as best practice? There are elements of acting in teaching so should we get drama students to watch Nicolas cage (who is in the top 10% of actors) to learn how to emote? That is, clearly not going to work as although Nicolas Cage is a famous actor, he cannot act. An outstanding inspirational teacher can help a student in areas outside their subject, but may not deliver the best results within their subject. How do we measure the extra that the best teachers give? The 90% set the environment in the school for the 10% – a teacher great at discipline gives the next teacher in the day a settled class ready to learn. They may not be measured as the top 10%, but are essential for the running and discipline of the school. The measurement problem – we don’t know that the 10% is better than the 90% in We don’t know what a good teacher looks like in terms of exam grades. Students are often measured by their ability by a previous teacher, or school. 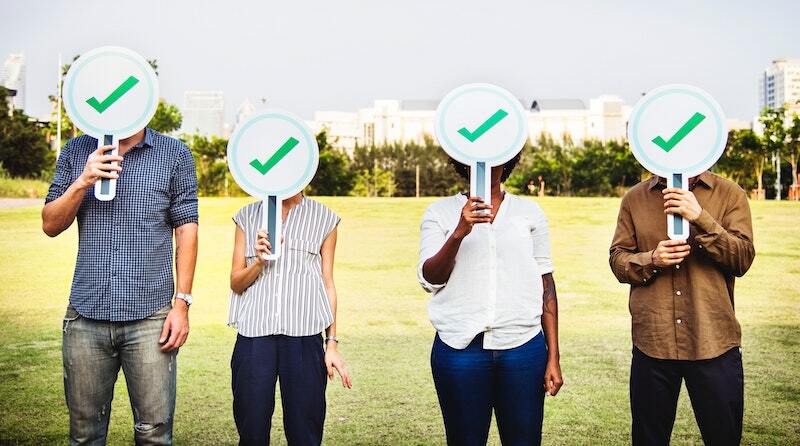 Secondary schools rely on data given to them about students when they are 11, and measure their exam performance when they are 18 against this data. This data is frequently inaccurate when the student is 11, but also this data can go out of date over time. So: Can you come up with a better strategy? Let us have a look at some of the best educational systems in the world. Teachers in Finland are well respected and paid. The best graduates consider being teachers. This is actually more like successful businesses, where the best companies consider recruitment and retention to be essential to their organisation. In both the UK and the US it can be argued that teaching is a second-class graduate destination, and certainly the salary does not support the best graduates joining the profession. Teach First attempted to attract the best talent, but the clue is in the name – Teach First means that the graduates are expected to teach as a young graduate before they embark on another career, taking any expertise with them. Teach First graduates have higher recruitment costs, inevitably lost long-term as those teachers leave. Shanghai is effectively a city-state run as an SAR by the Chinese government, but it should be clear that Shanghai is clearly part of mainland China. The difference between the west and China is that students respect teachers, and are taught to from a very young age. A poor test score commonly means a student is physically assaulted by their parents. Students are taught to never question a teachers knowledge, even if a teacher makes a mistake. We have to change something, and although money is tight underpaying teachers means that we are not getting the very best to be teachers. Certainly easier than changing societal norms..